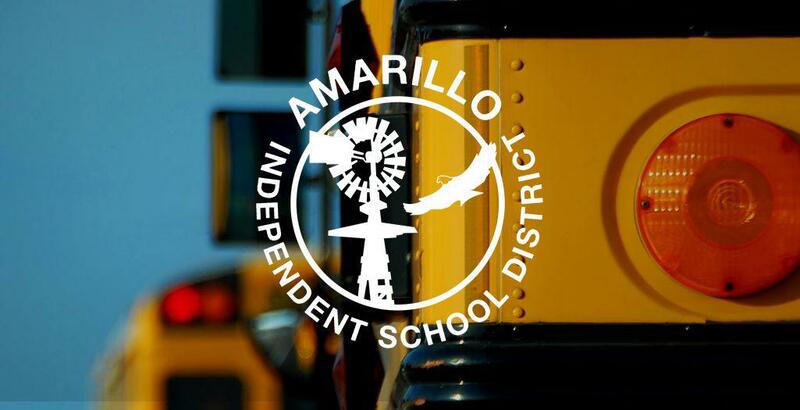 Amarillo Independent School District has been roiled in recent weeks by a controversy involving the resignation of a popular coach of a highly acclaimed high school athletic program. As it turns out, the school district is now getting ready for a school board election on May 4 that shows two incumbents — Jim Austin and John Betancourt — seeking re-election. Voters, therefore, have some choices to make. Do they endorse the conduct of the school board by returning the two trustees for another term in office, or do they wipe the slate clean and elect those who aren’t stained by what many observers — such as yours truly — consider to be a dubious act of stonewalling. Here’s the issue, yet again. Amarillo High girls volleyball coach Kori Clements quit after one season. Her resignation letter takes aim at trustees because they didn’t back her when she complained about a parent who was interfering with her duties as coach of a vaunted athletic program; nor did the administration, Clements asserted. The parent? She reportedly is a member of the board of trustees. She is someone who allegedly violated a standard operating rule of governance: Do not interfere, meddle or insert yourself into the job being done by staff members. School trustees set policy, then they let the staff implement that policy. The school board has been silent on this issue all along, citing a policy that supposedly prohibits trustees from commenting on “personnel matters.” That, of course, is a smokescreen. One resident, Dr. Marc Henson, complained to the Texas Education Agency about this matter, naming the trustee in question: Renee McCown. TEA kicked the issue back to the AISD, citing lack of jurisdiction. Then a group called the Parents for Transparency Coalition formed. They want the school system to be as up front and revealing as it can be about the situation. The coalition wants answers to the reasons Clements cited in her resignation. The group is demanding an “independent investigation” into her resignation. So here’s the challenge facing the school district’s voters. Do they want to retain the incumbents who accepted Clements’s resignation without comment or without ever speaking publicly about the reasons she cited, or do they want a fresh start? If I had a vote — and I do not — I would seek to wipe the slate clean. Start over. I would demand that trustee candidates pledge to get to the bottom of what happened, who is culpable and vow publicly to support the educators who work for the school district’s voters — not exclusively for the school board. If voters proceed down the same path, well, then Amarillo ISD constituents have to live with what they get. Amarillo HS volleyballAmarillo ISDKori Clements. Let’s see now. How is this supposed to go? Sarah Huckabee Sanders, the White House press flack, is supposed to deliver briefings to the media covering the White House. And the media representatives gathered before her are supposed to accept what she says as the truth. Is that how it works? 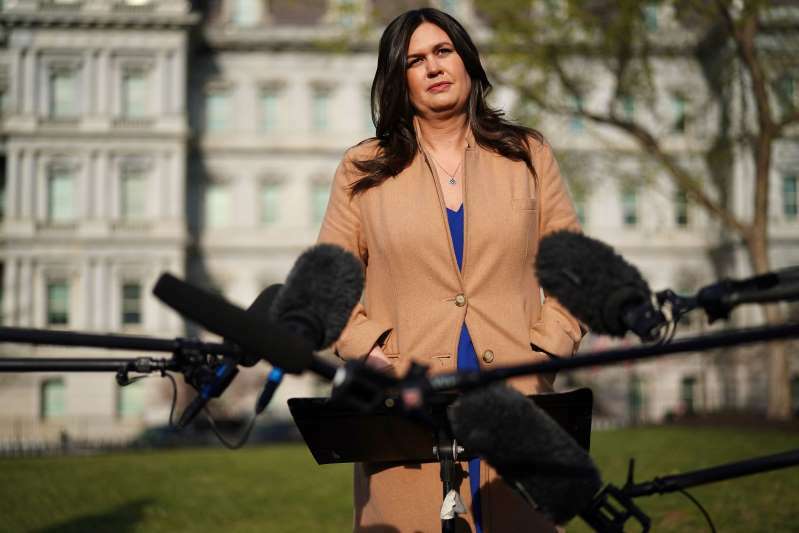 Even after special counsel Robert Mueller’s damning report has revealed Sanders to be as terrible a liar as her boss, the president of the United States, Donald J. Trump Sr.? In no way can Sarah H. Sanders continue in her role as the spokeswoman for the White House. She needs to quit. She needs to disappear from the White House Press Briefing Room. 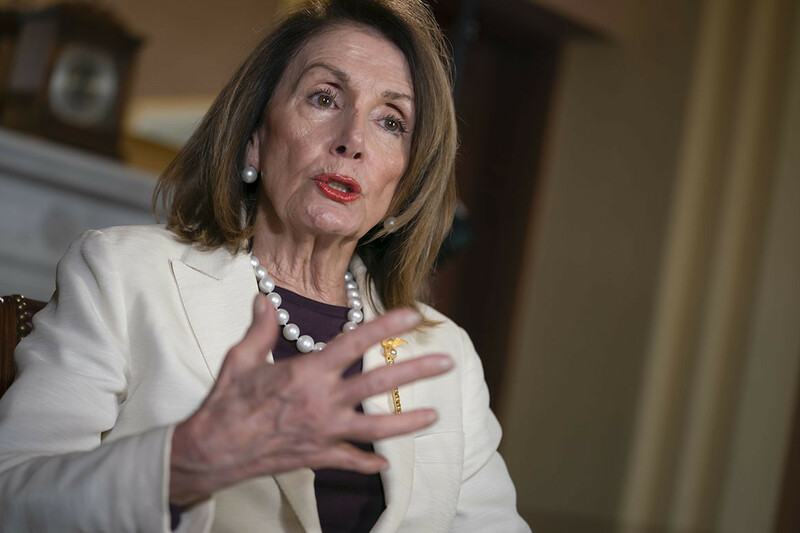 She needs to no longer speak publicly about policy matters relating to the commander in chief. She cannot be trusted any more than her boss, the most untrustworthy man ever to sit in that big ol’ chair behind the Oval Office desk. Sanders was quizzed on morning news talk shows this week after Mueller’s report went public. Mueller chronicles how Sanders lied to the media about the reasons Trump fired FBI director James Comey. She said at the time that “countless” FBI personnel had expressed dismay at Comey’s leadership. It wasn’t true. Mueller called her on it. When pressed by media reps, Sanders said she committed a “slip of the tongue.” She didn’t mean “countless.” Oh, but then she said later that “many” had spoken ill of Comey. She is without trust. Sanders cannot speak with any veracity any longer. It’s not that Trump deserves a truth-teller to speak for him. The man cannot tell the truth himself. Thus, he is getting what he deserves. 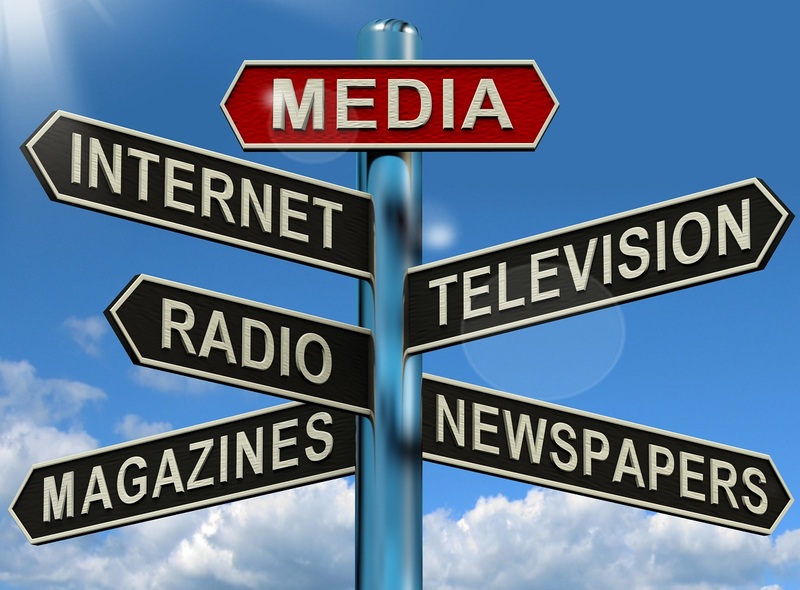 The losers are members of the media, who report the news to the public. If this individual, Sanders, cannot speak to the media directly, then her job is over. She has nothing left to do, nothing to offer. You may quit any time, Sarah Huckabee Sanders. Robert Mueller has revealed you to be a liar. In no way can you be trusted from this moment forward. Donald Trump reportedly is seething this weekend, the one in which Christians celebrate Jesus Christ’s joyous triumph over death. Why is the president so angry during this happy time? 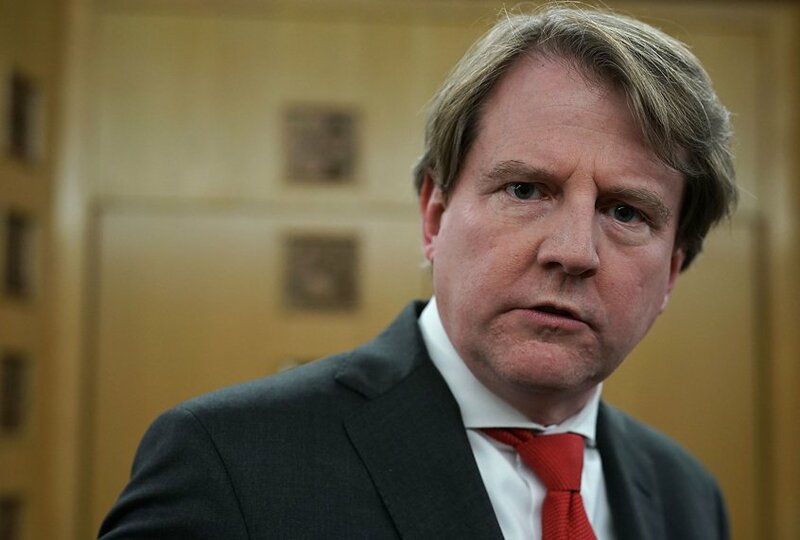 He reportedly is fuming over revelations that former White House counsel Don McGahn reportedly saved Trump from committing a “high crime and misdemeanor” by firing special counsel Robert Mueller. Trump wanted Mueller canned. He wanted McGahn to do it, or to get someone at the Justice Department to do it. McGahn balked. He didn’t follow through. Others did the same thing. McGahn, though, is the one who seems to have caught the president’s attention. Thus, I believe we have a hero emerging from the Russia probe, the special counsel’s exhaustive look into the Trump campaign’s relationship with Russians who hacked into our electoral system. Yes, I know. There’s a side of me that might wish that the president’s foolhardy order had been carried out. Canning the special counsel would have ignited a political wildfire that well could have removed Trump from the presidency by now. That it didn’t is a testament to McGahn’s maturity and smarts as a lawyer. It also is a testament to just how ghastly the president’s instincts are on matters involving the law, the Constitution, governance, public service. The Dipsh** in Chief doesn’t have a clue about what he’s doing. Perhaps that is why he’s angry with McGahn. 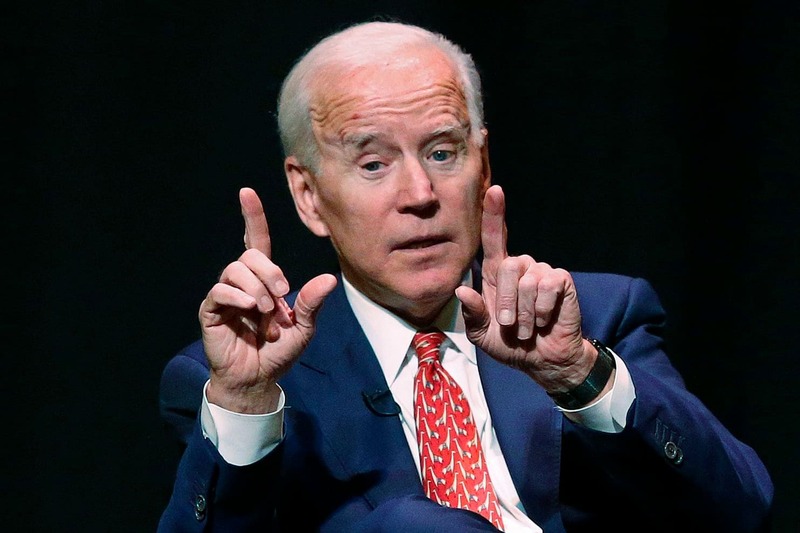 Mueller’s report has revealed the former White House legal eagle to be way smarter than his former boss . . . which, if you think about it isn’t saying all that much. Moreover, Trump’s anger seems terribly misplaced. Think of it: The president contends that Mueller’s probe has granted him “total exoneration. No collusion, no obstruction!” Why, then, does someone who’s been “exonerated” feel the need to fume publicly via Twitter about an investigation that, according to Trump, has gone nowhere, nor will it go anywhere. Actually, though, Mueller didn’t exonerate the president of obstructing justice. The collusion matter is off the table. Obstruction remains a live option for Congress to ponder, which is what Mueller has said categorically. This leads me to believe that Trump knows the score. He well might be frightened at what might be thrown at him from atop Capitol Hill. Fright does have a way of producing anger. At least that’s been what I’ve witnessed over many years of life on this good Earth. More questions remain. Good luck, Congress, as you start looking for answers to this obstruction of justice matter. I am feeling the overwhelming need to give kudos to Attorney General William Barr. 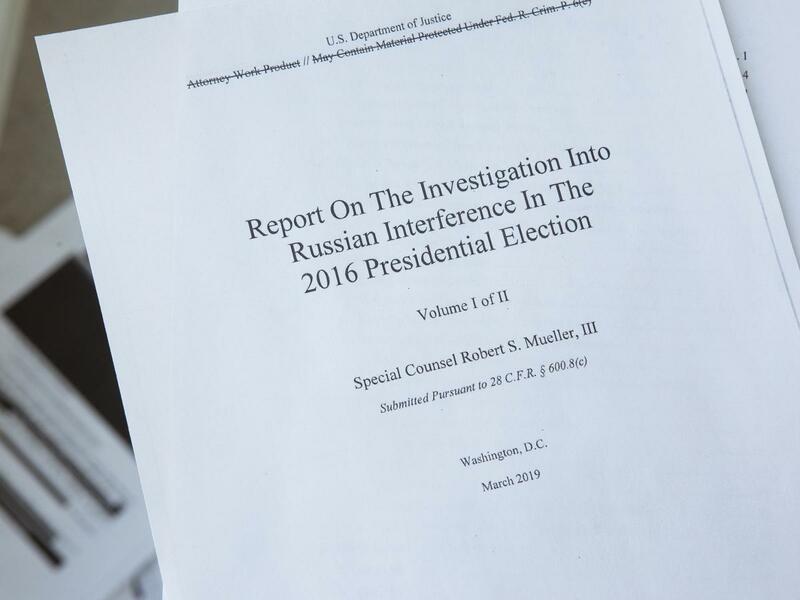 Many Americans worried that when he said he would release a “redacted” version of special counsel Robert Mueller’s report on Donald Trump’s campaign activities in 2016 regarding the Russian attack on our electoral system that he would try to shield the president. There was some concern expressed, including by me, that Barr might be running too much interference for the president who appointed him to lead the Justice Department. Based on the reaction to what Barr has released, I now believe many of those fears were misplaced. Indeed, I’ve seen reports today about a “seething” Donald Trump who is taking aim at former White House counsel Don McGahn. Why? Because the Mueller report reveals that McGahn — as well as others within the administration — declined to follow Trump’s orders to fire Mueller while he was in the middle of his exhaustive investigation into alleged collusion with Russian hackers. 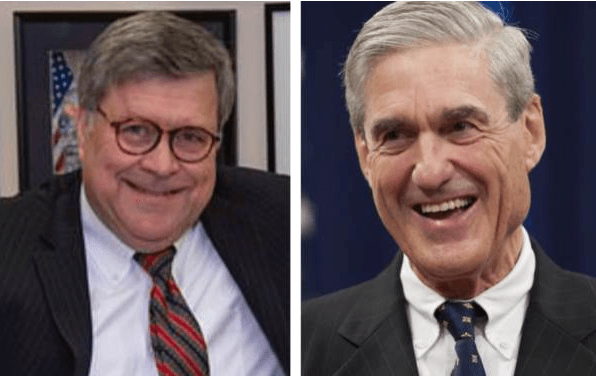 I am acutely aware that Barr could not possibly have redacted too much information from Mueller’s report without risking a serious reprisal from Mueller and his legal team. They know what is fair game and what should be kept secret. Still, the public reaction, the media debate and the anger that Trump is exhibiting at what the nation and the world now know of his deception and dissembling lead me to believe Attorney General Barr has done what he pledged to do. That he would be as transparent in the release of the Mueller findings as the law would allow him to be. I have just committed the rare act of disconnecting someone from my social media network. Until just a few moments ago, we were “friends” on Facebook. I will concede that we aren’t close personal friends, although I know this person’s spouse quite well, as he served in local government for many years during my time as editorial page editor of the Amarillo Globe-News. What did this person do to incur my social media wrath? She posted a vile anti-Muslim meme, saying in effect that Muslims need to be destroyed by nuclear weapons. Oh, yes. Feelings run high at times when we talk about those who believe in one of the world’s great religions. This one crosses the line. It goes way beyond what I consider to be anything close to reasonable. I hereby am going to declare a state of proverbial “war” against those who post such things on my Facebook feed. 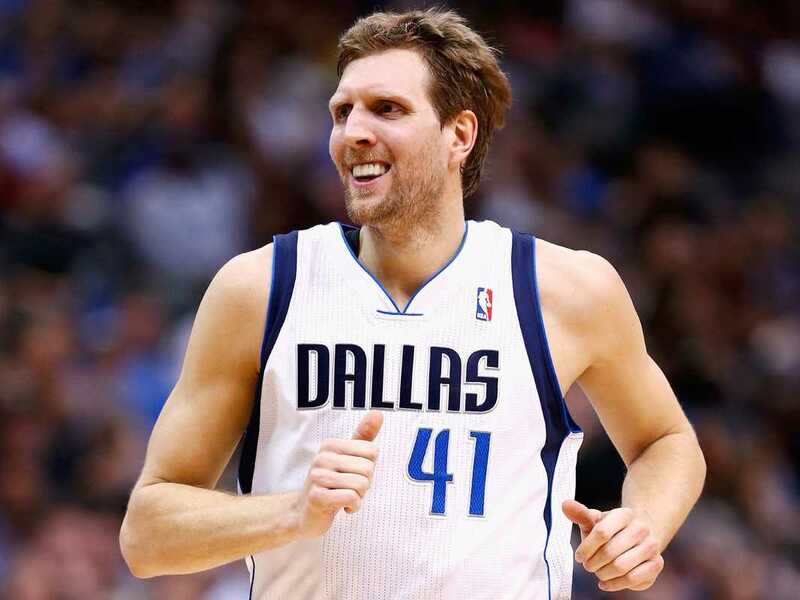 You are welcome to criticize this blog. I truly don’t object to that, although some of the personal criticism does sting a bit. Hey, I ask for it with some of my blog posts. I should be willing to take what I dish out, correct? However, those who believe in a certain religious faith do not deserve to be treated in a hideous manner. My now former Facebook “friend” has revealed a terrible element in her emotional makeup. Therefore, I no longer will use my own social media network to spread such hate. Her ghastly meme should have been targeted toward those who have perverted Islam. She didn’t do that. She can consort with her fellow haters all she wants.